Where can I find my friendcode? How can I get more gold in the game? My happiness % is very low, how do I increase it? Happiness is important to get the city balanced. When you add commercial buildings or decorations the happiness will increase. I have built many houses, but the number of citizens doesnâ€™t increase? Did you already checked the happiness of your island? When the citizens arenâ€™t happy you need to ask yourself, why? Maybe they need more decoration or they need more jobs? You can always click on the button with the guy with the black hat below in the game. He will tell you what to do to make them happy. I did not receive my purchase, what should I do? When are the â€˜salesâ€™ in the game? I want to transfer my city/game to a new device, is this possible? I found a bug/I am having issues in my game, where can I report them? Please post it on the forum and check if we already know this bug/issue. If not, please post it on our forum and do not forget to provide us all the information you know and post your friendcode/playername in your message. The moderators will help you and they will collect all the bugs and send it to the Admin. If you have checked it allâ€¦and the issue still persists, please contact us and send us (1) all the information about the issue, (2) your friendcode and (3) game title. I cannot send or receive plane or ships with Facebook, what is the problem? This is a remaining concern for us. Somehow Facebook messages are not properly received by all types of devices. We solved it for most devices already. Hopefully we are able to fix this for you as well someday. I want to be a â€˜Memberâ€™ of the Sparkling Society. What should I do? There are various ways in becoming a â€˜memberâ€™. In essence, a member is someone that joins the community, i.e. the â€œSparkling Societyâ€. You can join / follow us at a number of places and channels. For the links, see below. 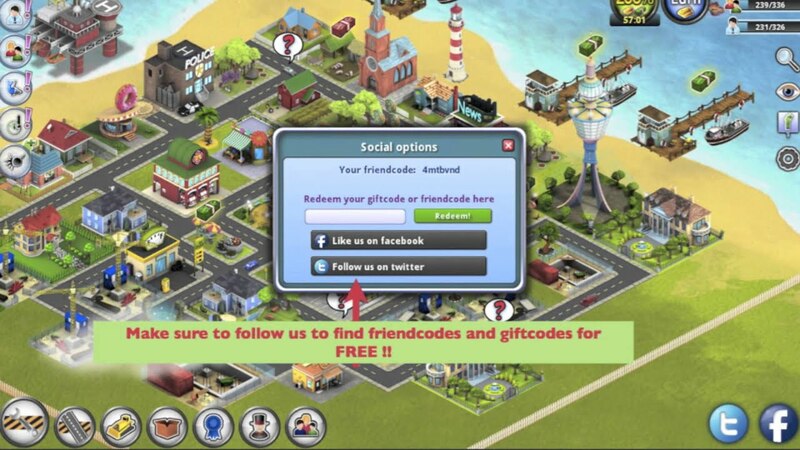 For weekly FREE giftcodes, make sure to follow this page! I have some feedback and ideas, how can I share this with you? Please post it on our forum!! the moderators will collect all the feedback and send it to Sparkling Society! Last edited by sparksoc; 29th February 2016, 11:01.